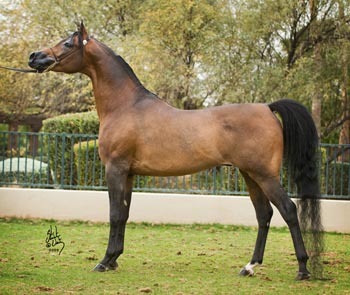 SA Marokko . 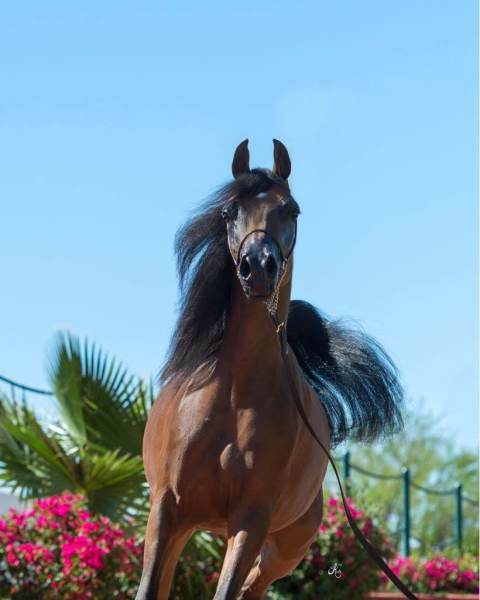 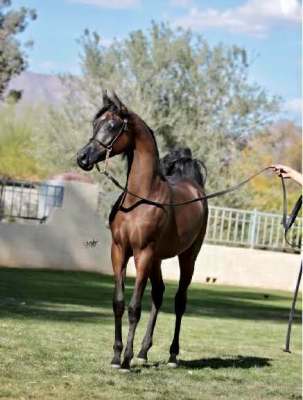 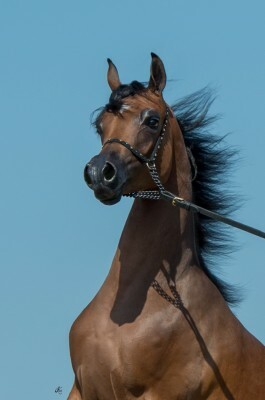 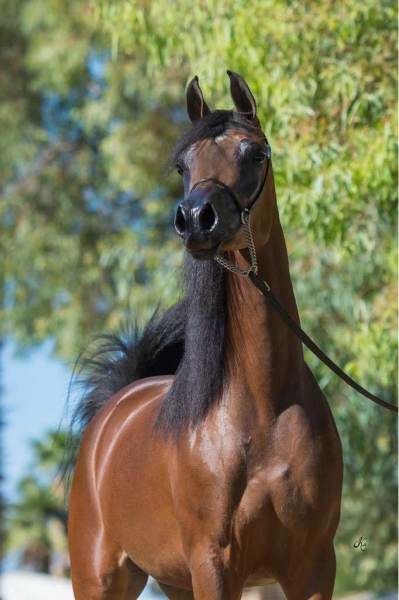 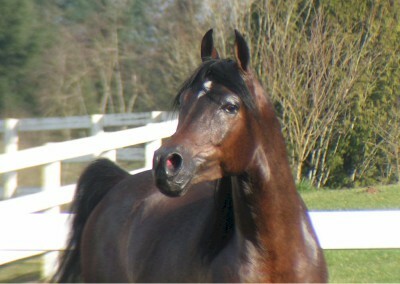 He is out of our Beautiful Marwan Daughter that is out of a great Bey Shah daughter and he is By Marekk. 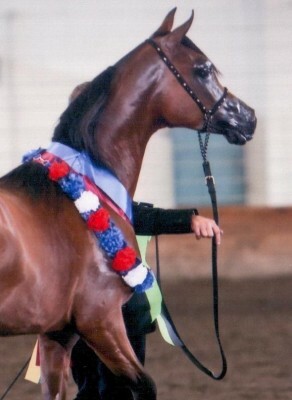 Please contact Scott Arabians or Midwest training center for more info and price. 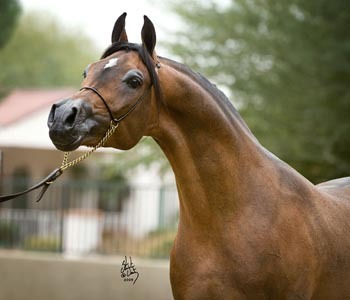 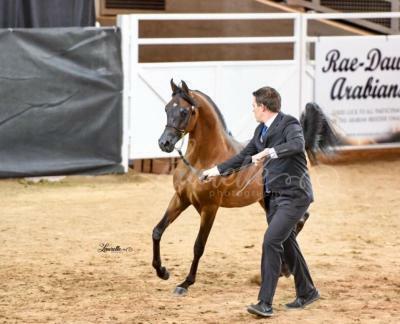 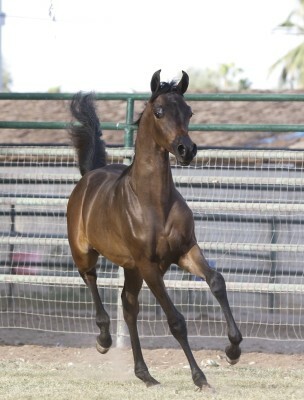 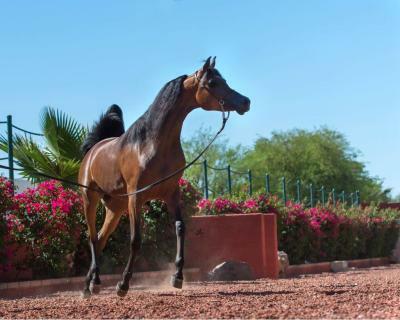 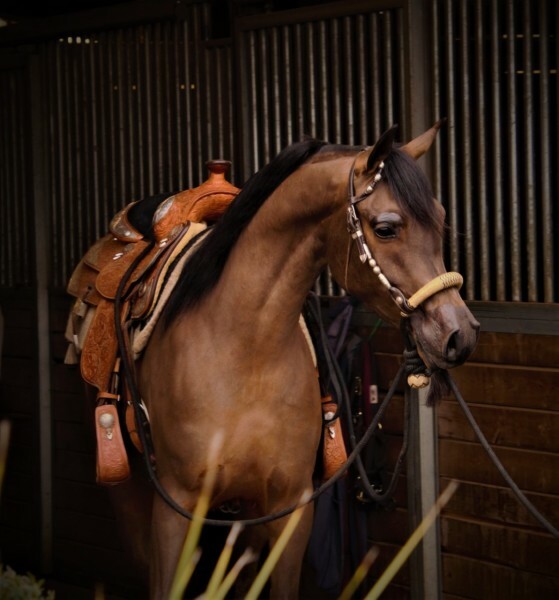 SA Fortune is trained under saddle as a western pleasure horse and a halter horse. 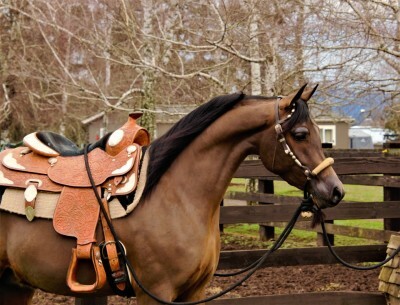 Great for youth or adult riders. 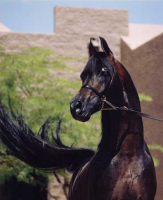 For more info please contact us. 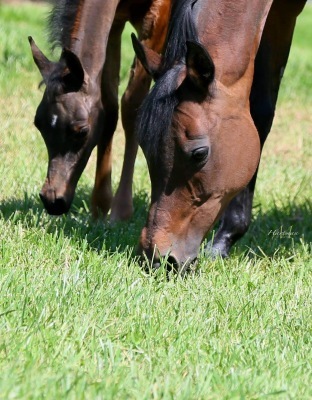 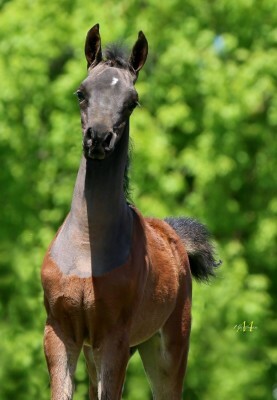 This is a beautiful Ever After Colt . 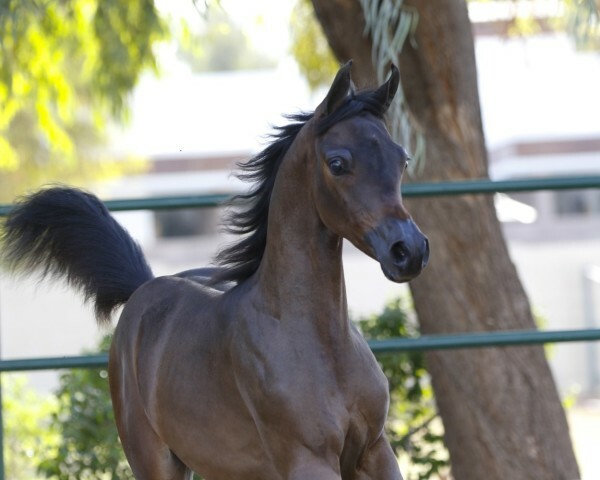 In training with Midwest Training Center. 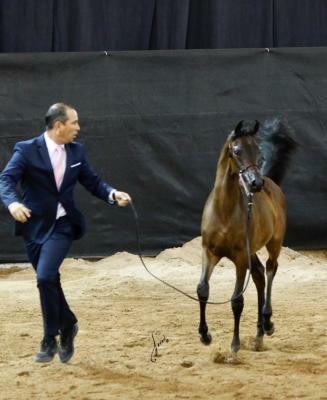 For more information Contact David Boggs at Midwest.